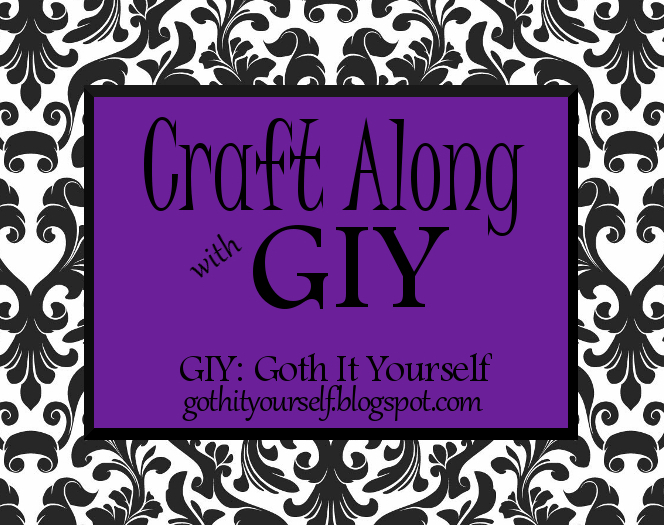 The theme for this month's Craft Along with GIY is Repurpose. I completed a very simple project: repurposing a queen size bed sheet into a couch cover. First, I measured the width of the couch seat. I added 2 inches to allow for hems, cut the sheet to this measurement, and hemmed the sides. Next, I draped the sheet front to back over the couch. This length was okay, so I simply left the factory hems on the sheet ends. I marked along the sides of the seat to indicate where to attach the arm covers. To make the arm covers, I cut appropriately sized rectangles and hemmed the sides. Then I sewed them to the main cover where I'd marked it. And my couch cover was complete! It's not gorgeous, but it keeps the dog hair off the couch and is easy to launder. 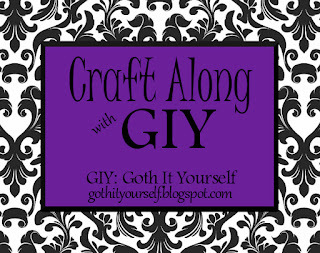 On May 31, I will compile the links on the Craft Along with GIY page. Very functional. You can easily yank it off the couch when it needs to be washed. Indeed. It's easy to wash.
Great it looks good. Here's my submission.